isn't this little guy adorable? 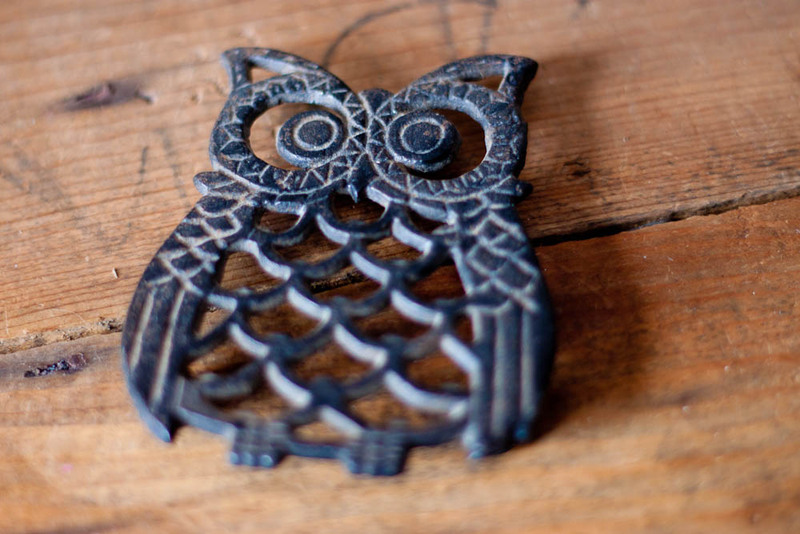 owls are really popular right now. 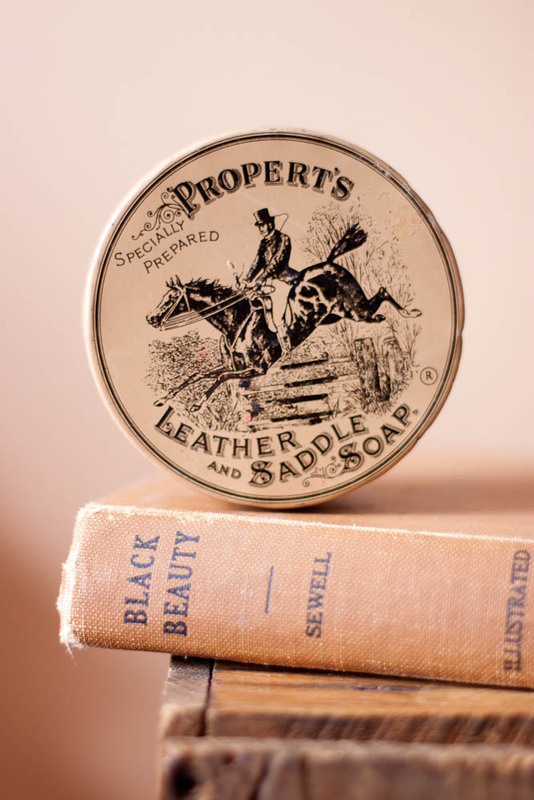 love this saddle soap tin. Awn...that Owl is adorable. :) Love the vintage soup tin!